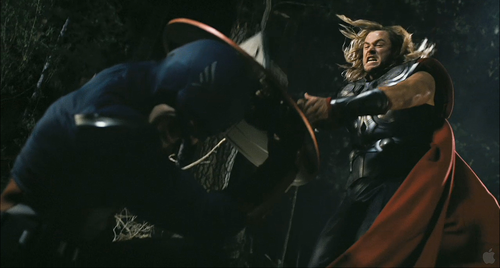 Captain America vs Thor?. . 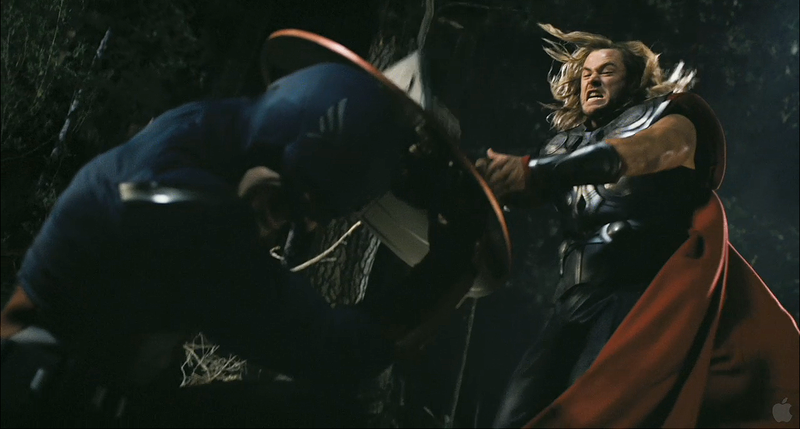 HD Wallpaper and background images in the The Avengers club tagged: iron man thor avengers.